Just as dogs and cats require core vaccinations from a young age, so must horses receive certain essential vaccines to protect them against serious illnesses. Rabies, a universal and deadly threat to mammals, can cause neurological damage, behavioral changes and eventually death. 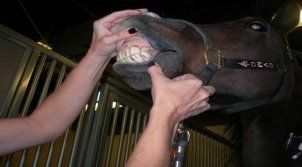 This frightening ailment is transferred through the bite of a rabid animal, making it imperative that you vaccinate your horse and keep providing booster shots as needed to maintain protection. Other core vaccinations for horses include those for tetanus, Eastern/Western equine encephalomyelitis and West Nile virus, and these vaccinations also require periodic boosters. Mites can also cause skin problems. 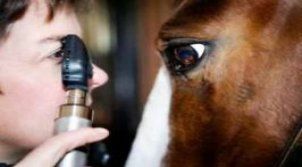 Our veterinarian can run tests to determine the exact cause of your horse's skin issue and then prescribe the appropriate treatment. Horses may also need treatment for health problems such as colic, equine infectious anemia, worms, cancer or internal organ dysfunction. Periodic lab testing allows us to search for any sign of ill health and prescribe the appropriate treatment or home care as quickly as possible. 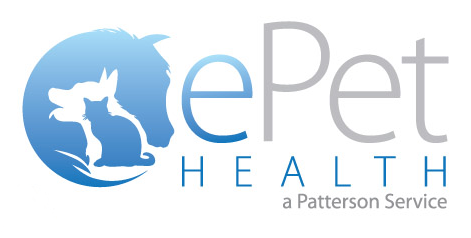 We can perform these tests during an annual wellness check while also evaluating the need for tooth floating, hoof trimming and other preventative procedures. We encourage horse owners seeking a high standard of professional care for their beloved animal to contact our office for an initial consultation.